The overall objective of APOLLO is to develop a commercial platform that will provide a suite of farm management advisory services specifically designed to address the needs of small farmers. APOLLO will use state-of-the-art methodologies for the calculation of agricultural parameters based on EO data, taking advantage of the improved spatial and temporal coverage of the new Sentinels. A lot of remotely sensed data coming from satellites has become available at no charge in Europe and the US recently, and there is a strong push for more open Earth Observation data. 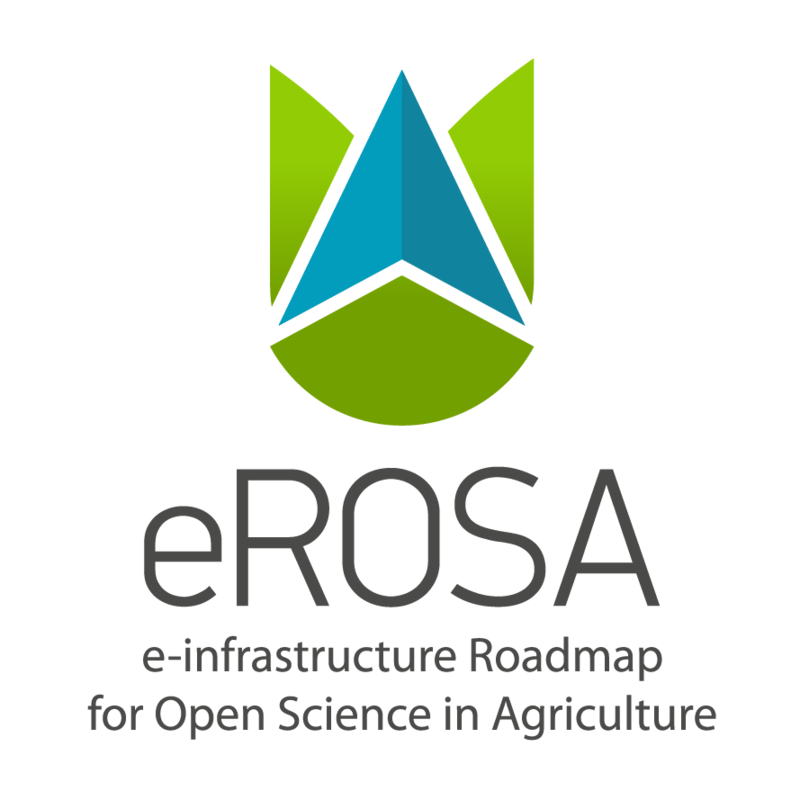 Open Earth Observation data that are currently made available by space agencies (e.g., ESA and NASA) are not following the linked data paradigm.